No gift? No problem! 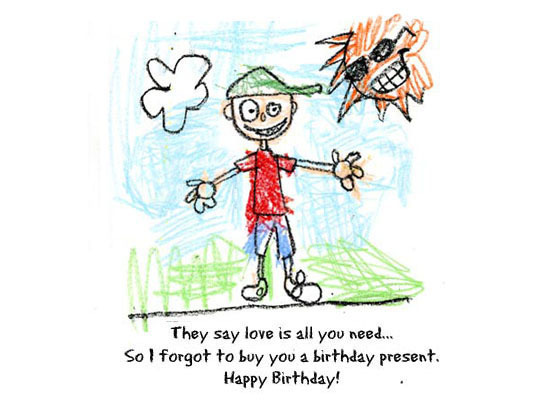 Send someone a tongue in cheek greeting on his or her birthday with this humorous eCard.